MAA’s commitment to make a difference for the children in the countries where we work has provided joy for all of us. 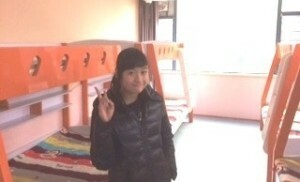 In China alone, MAA made donations of over $80,000 to improve the quality of life for waiting children. These donations include such things as a physical therapy training program, basic nutrition, therapy rooms, surgeries, winter clothing and bunk beds. 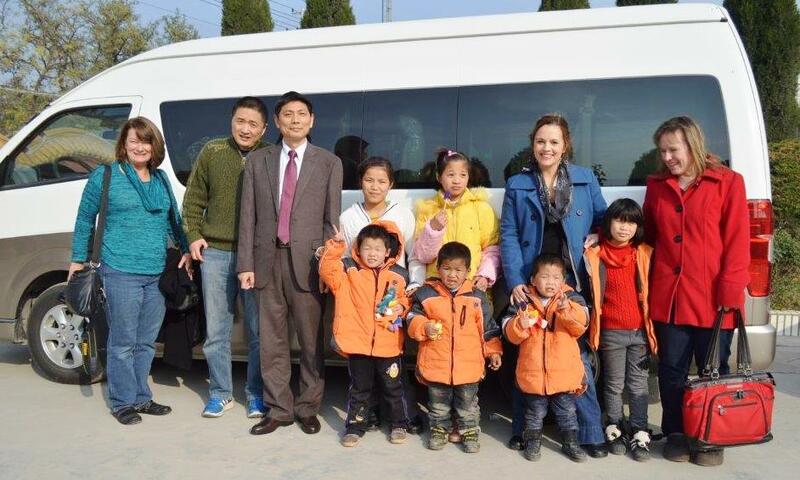 MAA also hired an English teacher in the Longgang area to prepare the children for their new lives in the United States, as well as purchasing a new van in Huainan so the children are able to get to school. We are thrilled to have further expanded our relationship with Love Without Boundaries (www.lovewithoutboundaries.com) this year. LWB has been an organization we have long admired and with their support and staff on the ground, we have been able to delve into many more wonderful charity projects for the kids. They also have a prominent presence in Huainan, which has been a huge advantage in helping us get to know the children better! This year, our donations have reached beyond our program countries. We have made a decision to work with In His Hands Orphan Outreach (www.inhishandsorphans.org ) to assist with a project being spearheaded by our own Michelle McGowan. In His Hands is building an orphan housing complex in Haiti to help the many children who are alone and in need of the most basic necessities. MAA plans to sponsor one of the group homes for the children and provide other resources to help children affected by the earthquake. In order to provide ongoing assistance in Latin America, MAA chose to support an organization in El Salvador called Hand Maidens of the Sacred Heart of Jesus. Headed by Sister Gloria, a Nun who spends a majority of the year there ministering to the people, this group has built maternity homes, libraries, funded meals for the children and elderly, and is always looking to help a worthy cause. MAA purchased school books for the children of one village. We are currently assessing new projects there and with Sister Gloria.